All of our staff are happy to help with any queries or other assistance you may need, send us a quick email across using the form below or come and visit our offices and we would be happy to help you further with any business needs. We understand that it’s not always easy to get in contact with the businesses you need to talk to, at times there’s just not enough hours in the day! That’s why we have a 24/7 FREE quote contact enquiry in the bottom right-hand corner for you to use. As soon as you fill out this form it sends straight to our Creative Directors phone and he will answer as soon as possible ensuring you get the help and advise you need as soon as you need it. We have an office at the top of Leamington Spa where you can pop in for a chat, coffee or game of table football any day Monday – Friday, just give us a call to let us know and we’ll put the kettle on! 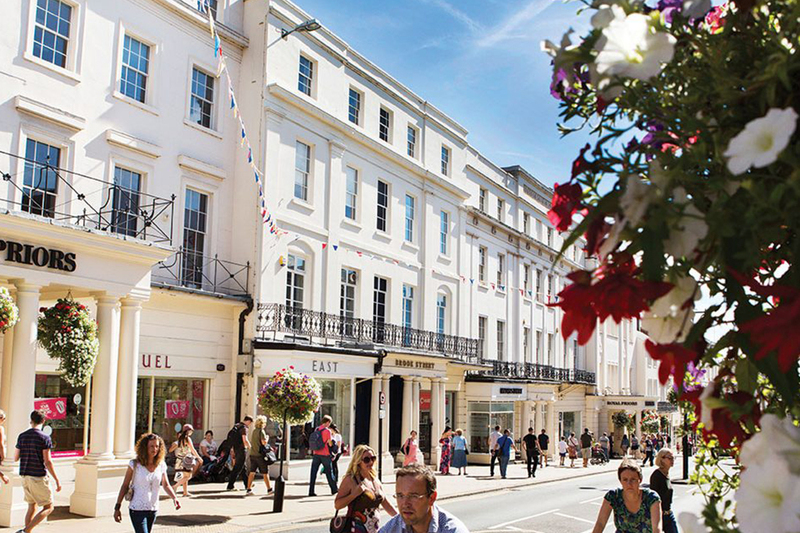 We’re lucky enough to call Royal Leamington Spa our home, its been at the heart of design for many years now and is known locally as quite a hive of activity for creatives alike. Graphic designers, website developers, video producers, game designers & developers and many more live and work in Leamington Spa due to its ever-growing community of creative minds. As a design agency that is fast pace and looking to grow at a rapid rate, this is the ideal location for us and it has been where we wanted to be set since day one. As we started to get involved in the local area we offered services such as; Graphic Design, Website Design & Development, Video Production and Content Writing each of which have a huge list of subcategory services that we can offer our professional help with. Leamington Spa is also home to a rich history including the Pump Rooms, All Saints C Of E Church, The Leamington Town Hall and much more.